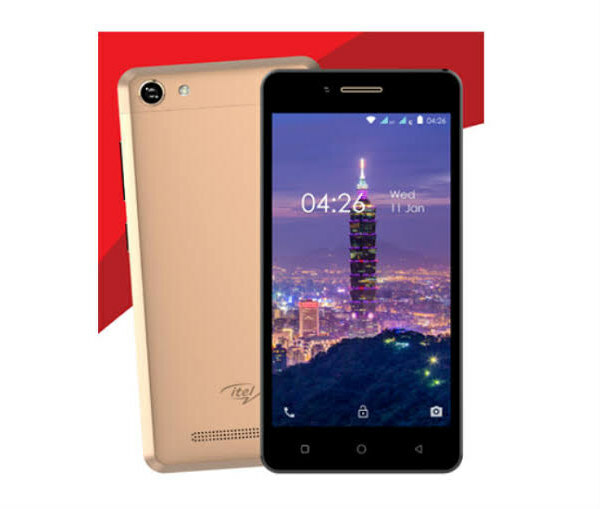 You want a smartphone that does much more than just the basics, has a powerful battery, looks fantastic and is equally affordable, then the Itel P11 smartphone is all yours. Powered with a quad core processor that easily keeps up with you, its slim build and portable design make it easy to carry around. Take super clear pictures with the 5MP back shooter and nice selfies with the 2MP front camera which also makes video calling your peeps a breeze. The Android 6.0 Marshmallow operating system gives you access to several apps and widgets, an 8GB ROM is enough storage for your pictures, videos and apps while its 5000mAh battery lasts several hours of heavy use, just like the iTel P51 Max Power.